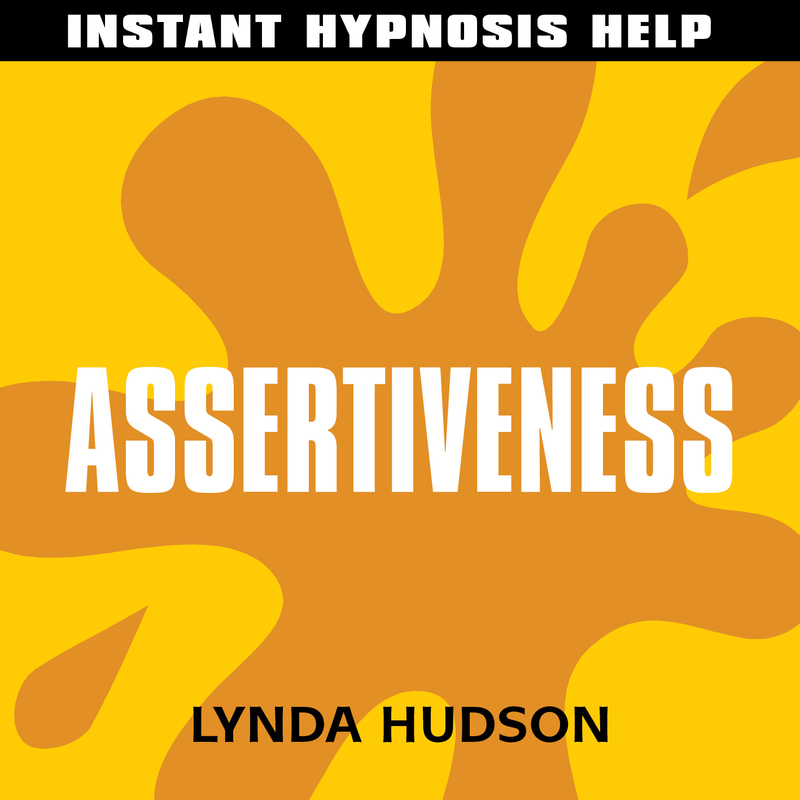 Are you facing a situation where you need to RESPOND ASSERTIVELY and feel you need some INSTANT HELP? 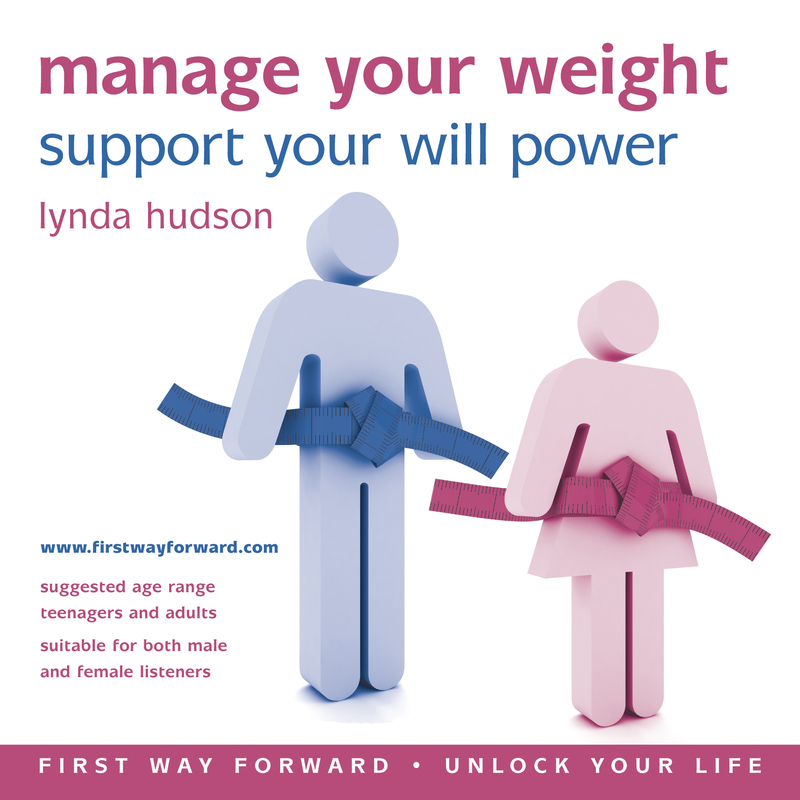 Are you short of time but really need a CONFIDENCE BOOST? This SHORT, SELF-HELP HYPNOTHERAPY RECORDING for adults and teenagers contains powerful suggestions for CREATION OF A MORE ASSERTIVE, EMPOWERED STATE OF MIND. It is PLEASANTLY RELAXING and aims to give some INSTANT CONFIDENCE JUST WHEN YOU NEED IT MOST. When you USE IT REGULARLY, it also helps you LET GO OF FEELINGS OF INADEQUACY, AND RESPECT YOUR OWN NEEDS, RIGHTS AND WISHES. You can build your SELF-ESTEEM so you are more able to STAND UP FOR YOURSELF with A NATURAL EASE. This sense of self-respect will allow you to SAY ‘NO’ (ASSERTIVELY BUT NOT AGGRESSIVELY) IF AND WHEN APPROPRIATE. Play the recording at a quiet time where you won’t be disturbed and never listen while driving or when you need to concentrate on something else. SIMPLY RELAX AND FOCUS ON THE VOICE TO DERIVE FULL BENEFIT FROM THE HYPNOTIC RECORDING. 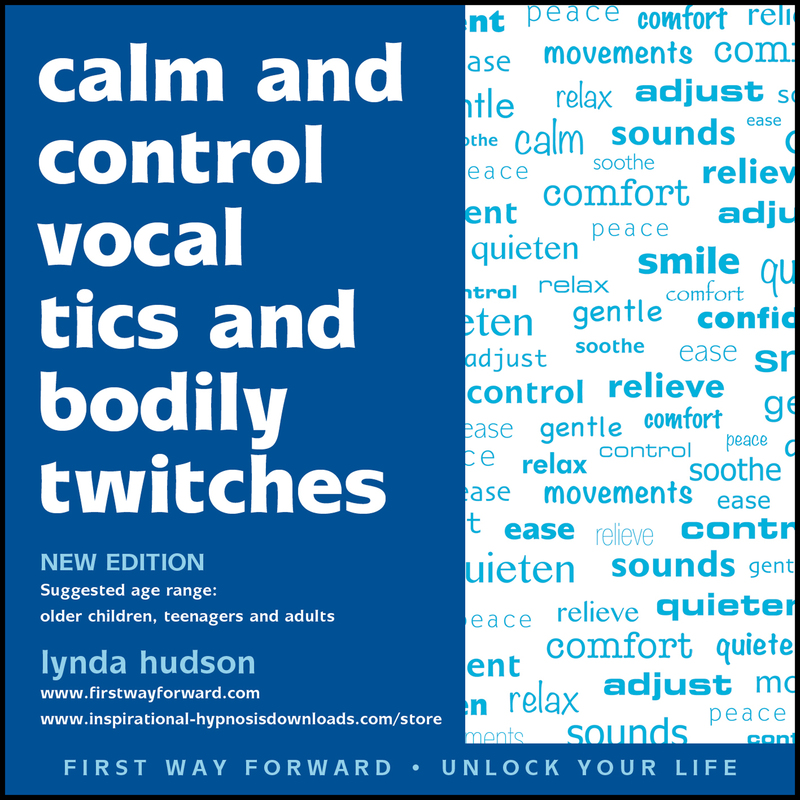 Lynda’s GENTLE, WELL-MODULATED, ENGLISH VOICE CALMS, RE-ASSURES AND ENCOURAGES you. For maximum benefit, listen daily for about three weeks. Once you have noticed the changes in you, use it every so often to support and maintain the changes.